Complete visibility should be the goal of every company, but most organizations don’t reach anywhere near that figure. Spend Matters, an online resource site that provides information on procurement and supply management, estimated that over 70 percent of businesses do not have full visibility into their supply chains. A buy-side company that lacks visibility and spend analysis could lose up to $14 million annually. 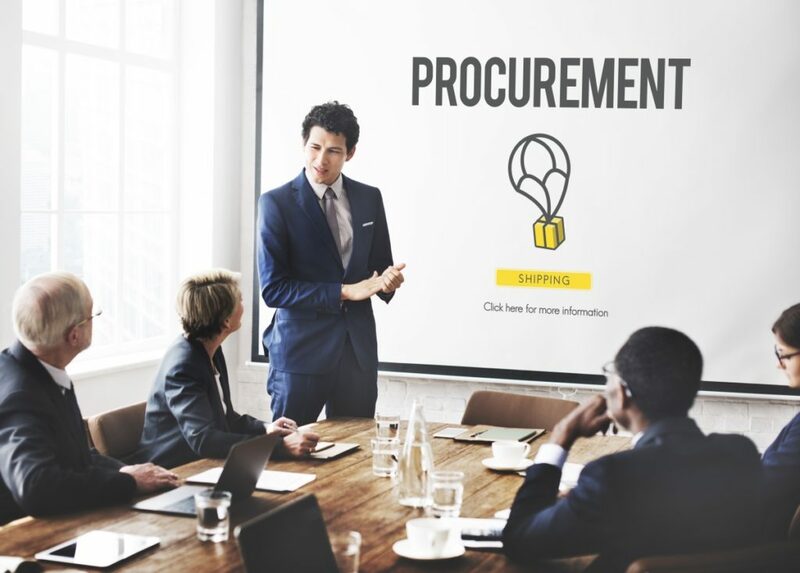 The good news is that companies can take action to achieve complete visibility into their procurement process, which enables them to maximize the value of every dollar they spend and decrease their expenses. Take the following measures for your organization, and you’ll be on your way to managing your whole procurement process effectively. Companies may have clutter in their process that slows them down. Procurement teams, for instance, could be relying on manual processes that eat up a lot of time and leave the organization susceptible to human error. By automating vital procedures, such as the payment and processing of invoices, your firm can reduce costs and minimize the time it takes to settle the accounts. CEOs shouldn’t have to approve a regular order of new office supplies. They’re busy enough as it is. If your company makes frequent recurring purchases, it is a good idea to revise the existing procurement approval process. This way, executives do not have to sign off every order themselves. 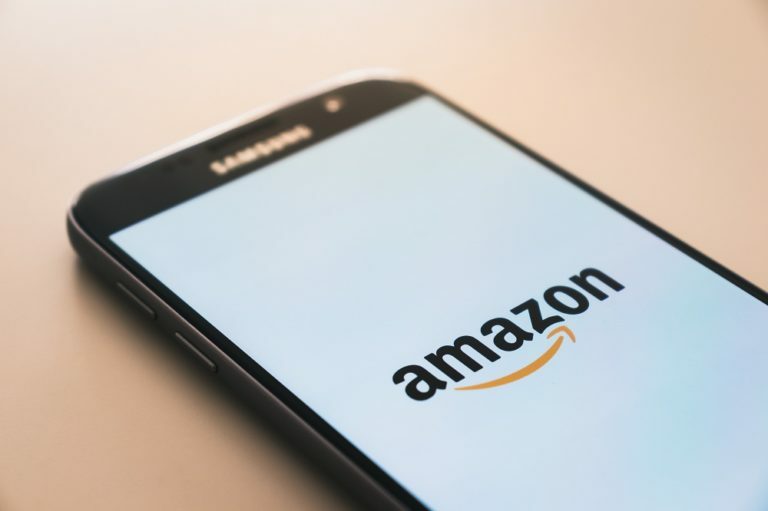 If you want to speed up your organization’s procurement process further, think about curating a catalog of predefined items and vendors that select employees can order directly without the need for approval from executive officers. If you’re still using paper to take care of your procurement needs, it’s time to do away with your outdated system and replace it with something modern and effective. Start by migrating to procurement software that makes tracking approvals, purchases, associated documents, and other pertinent information incredibly simple. You can find the app you need by searching at a ServiceNow company store. The benefit of using an electronic procurement system is that you can look up purchase inventory, invoices, and orders in a matter of seconds. This optimizes the whole procurement process, providing you more time to focus on the other areas of your business operations. Keeping your team up to date and asking for suggestions to continually adjust or improve processes to increase departmental efficiency are easy ways to enhance procurement visibility. When you keep the lines of communication open and gather each member of your procurement team into the process, you’ll obtain even more insight into the company’s spending. Improved communication also provides employees and managers more ownership over spend management. Accountability increases when more members of the procurement team communicate regularly and clearly. 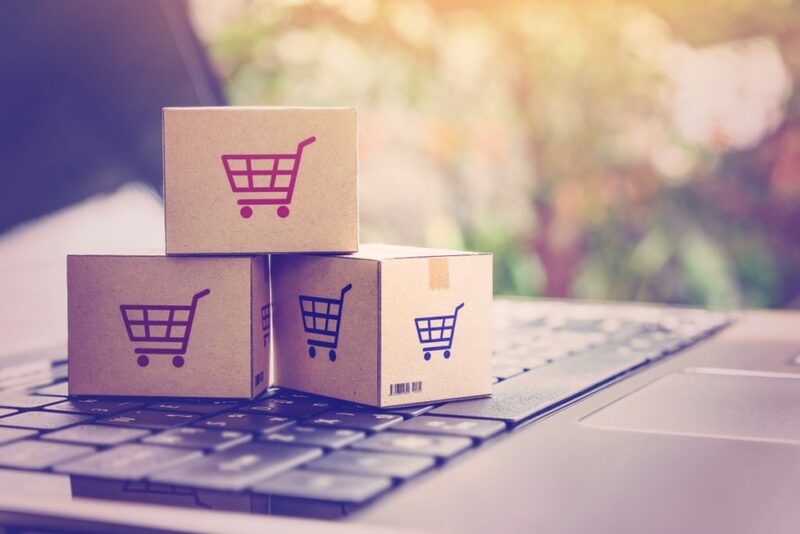 Migrating into an electronic procurement system, automating your procurement processes, getting rid of time-consuming approval procedures for recurring purchases, and communicating to your procurement team clearly and regularly can help you attain full visibility in your procurement. When you take a proactive approach to achieve total procurement visibility, you gain a comprehensive insight into your company’s spending patterns and allow you to make better and informed decisions. The result is a more robust bottom line and a more competitive company.